Total Confusion is my favorite gaming con. 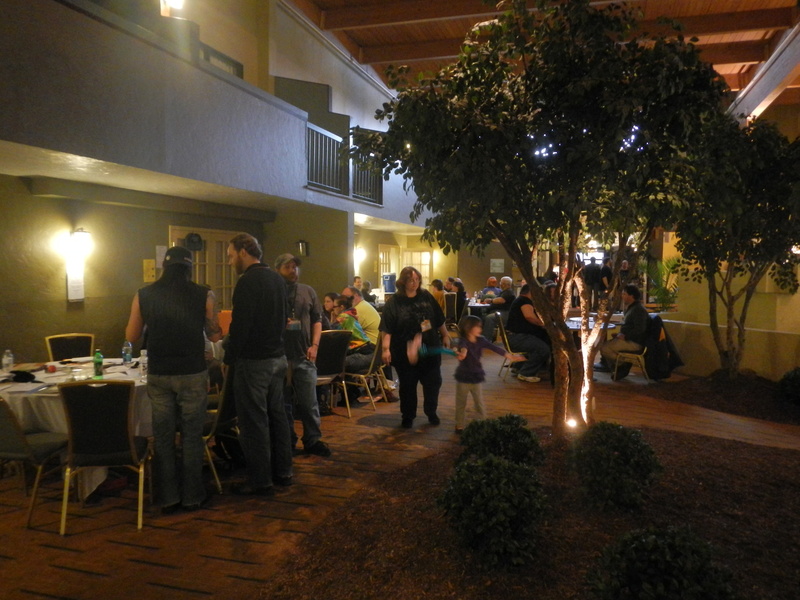 It is pretty much a 4-day pure gaming convention made up of a good number of board games, RPGs, LARPs, card games, and table top model strategies. There is also a small vendor area, some panels, a video game room, a video showing area, and some performances. There is even a listing of old-school RPGs for geezers like me. I try to hit this con every year. 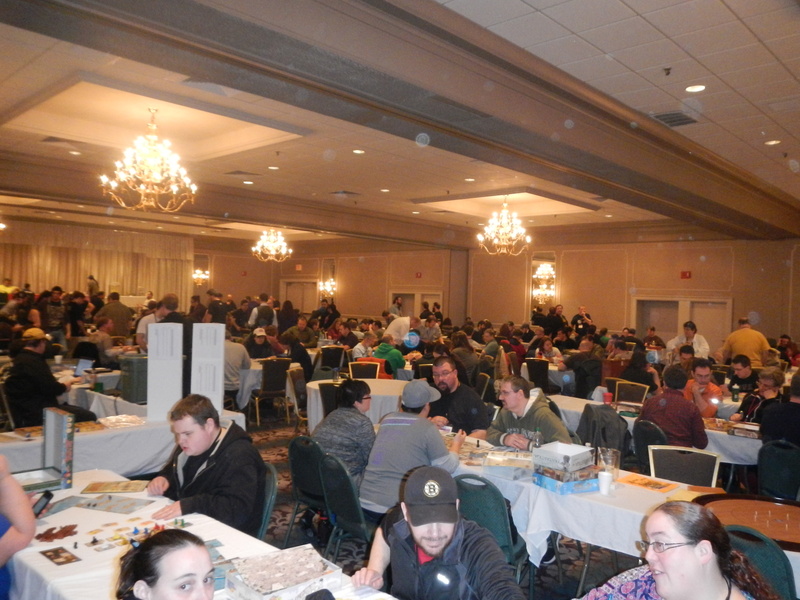 This year’s con (27 years and going) ran from February 21-24, 2013 in Mansfield, MA; I attended on Saturday.